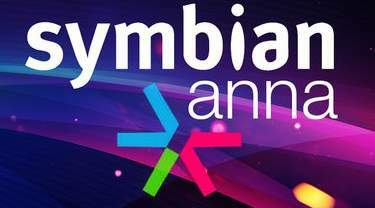 Here is some sweet news for all Symbian fans. The Anna update for N8 and E7 is now available on Navifirm for download. This isn’t the official update, but for those who know their way through flashing and know how to handle handset ROMs, can surely download the firmware files and flash their handsets to enjoy the latest update. There is also news that some E7 owners are already getting update v22 through the Ovi Suite. This makes one thing clear that the Nokia servers are almost ready to launch the official update through the OTA and Ovi Suite.